Bollywood actors have been known for their love for travelling and when it comes to travelling in luxury, these actors from Bollywood defines the true standard of luxury, while travelling in their own private jets. Bollywood actors like Shahrukh Khan, Amitabh Bachchan and many others have been seen inviting tourism through tourism portals. Also known as the king of Dubai, Shahrukh Khan has been a brand ambassador of Dubai Tourism from a very long time. Moreover, Amitabh Bachchan has been seen promoting Gujarat Tourism earlier and Madhya Pradesh Tourism in a great spirit. 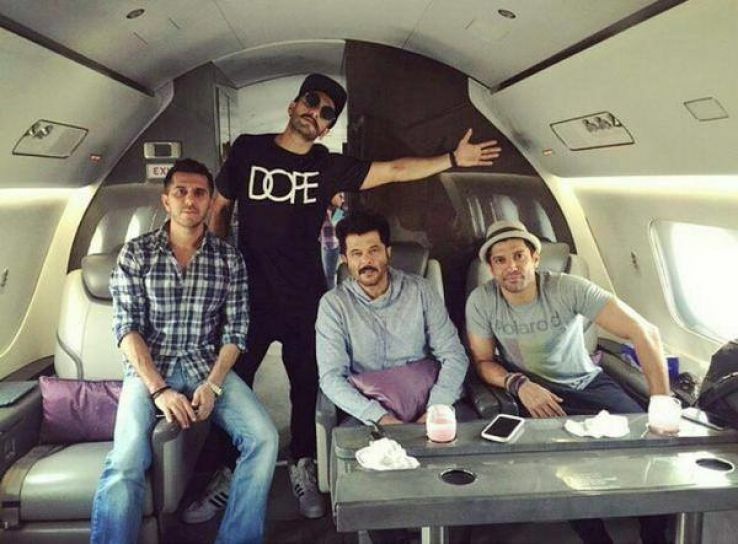 Here we have a list of Bollywood actors who love to travel in luxury. Shahrukh Khan has been known for his Travelling itch from a very long time, and when the king khan goes out for travelling in his private jet, the whole social media goes mad over his pictures and the destination he is travelling to. He is the brand ambassador of Dubai Tourism, is often seen holidaying in Dubai and exploring the mystic beauty of Dubai with his family and friends. 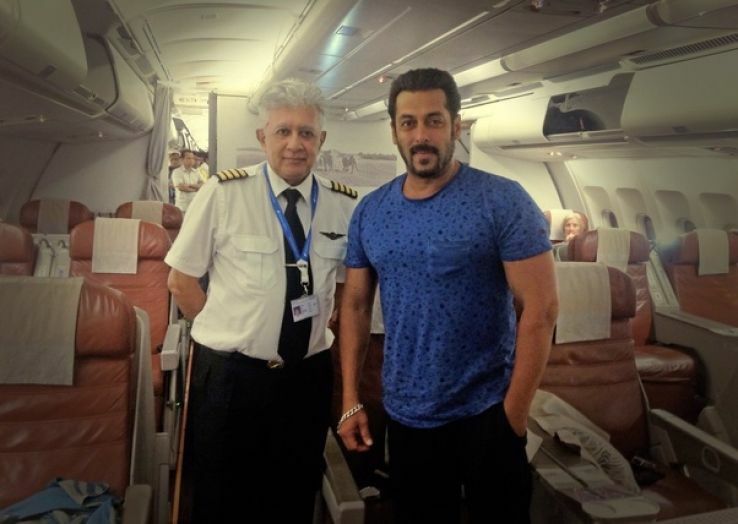 Salman Khan the highest paid actor in the Bollywood has been quite secretive about his travel plans, but it is known that when Salman Khan goes out for travelling the luxury travel along with him. He is hardly seen travelling in any commercial airlines, as his main source of commute has been his private jet, which is uber cool and a true epitome of luxury. 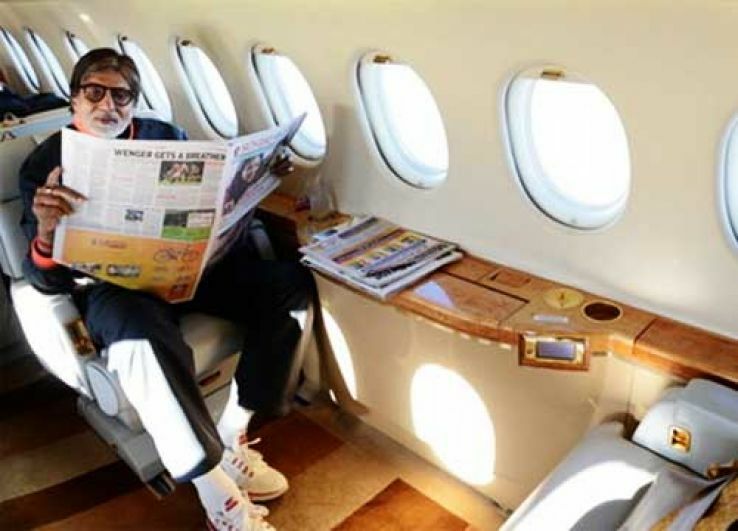 For Big B, travelling in a private jet is a no big deal, he is the legendary star of the Bollywood and well known for his versatility and punctuality. Big B is often seen celebrating with his family on a new destination, on his 75th birthday he travelled to the Maldives and celebrated his Birthday on a private yacht. This luxury is what Amitabh Bachchan defines. 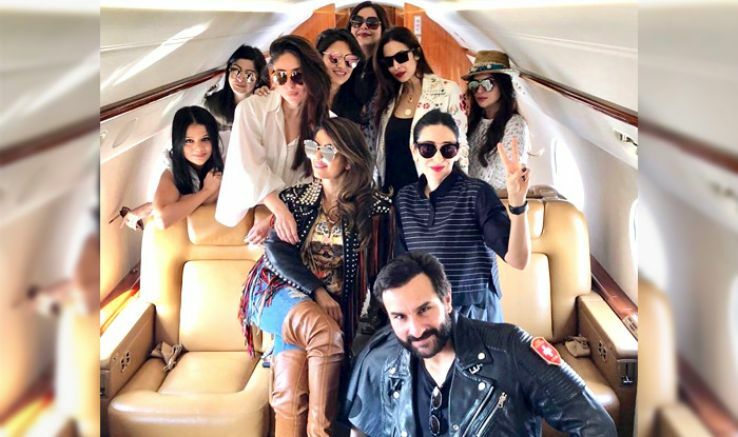 Saif Ali Khan an avid traveller bought his personal jet in 2010, and since then he is seen travelling with his friends and family quite often in his private jet. As he himself belongs to the family of royal, the luxuries always surround him. His latest vacation to Capetown and in the Maldives have created a huge sensation on the internet. Anil Kapoor might not be seen flaunting his travel appetite but the Bollywood actor loves to travel with his friends and family in his private jet. He took many a trip to different countries, it was also seen once all actors travelling along with him for the shooting of the movie Dil Dhadakne Do.